Two evening classes February 16 and 23. Cost: $95 per person which includes the Transport Canada exam fee. *BOATING BASICS: to obtain Pleasure Craft Operator’s Card (PCOC), required by law to operate motorized pleasure craft in Canada. Card is good for life. **VHF RADIO: to obtain Restricted Operator’s Certificate (Maritime) (ROC(M)), required by law to operate marine radio in Canada. Card is good for life. Includes DSC (Digital Selective Calling) Endorsement. **DSC Upgrade: for those who already hold ROC(M). Second of our Boating series courses. Topics include chart reading, navigational aids, magnetic compass, conning, electronic navigation, boat handling, lines and knots, anchors and anchoring, weather, towing, tides and currents, collision regulations. Starts Mar 1 and runs for 6 weeks, one night per week. 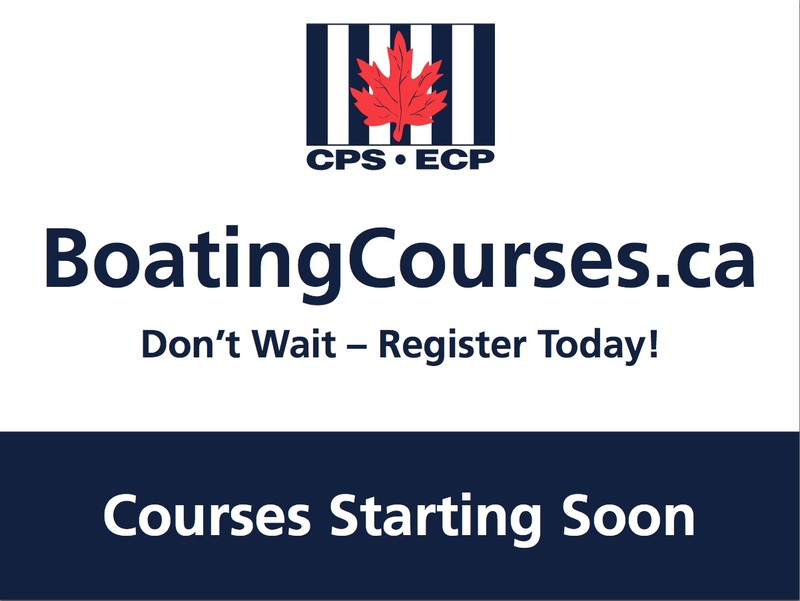 Third of our Boating series courses. Topics include Navigation, global positioning, fixes, planning a cruise, Environmental responsibilities, electrical hazards, boat handling and several charting exercise Starts April 12 and runs for 6 weeks, one night per week. Cost $150 per person or $250 per couple. ***BOATING 2 and 3: Covers basic topics necessary for safe and competent power and sail boating in tidal waters. These courses are available through Burnaby Squadron or other CPS squadrons.